New creative teams. New series. New directions. New beginnings. It all kicks off this July with AMAZING SPIDER-MAN #1! 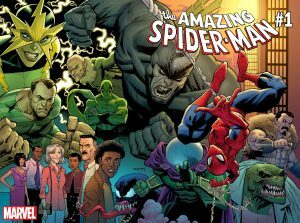 Fans will be able to read the first Amazing Spider-Man story from Nick Spencer and Ryan Ottley in the AMAZING SPIDER-MAN/GUARDIANS OF THE GALAXY Free Comic Book Day issue, on sale May 5th. 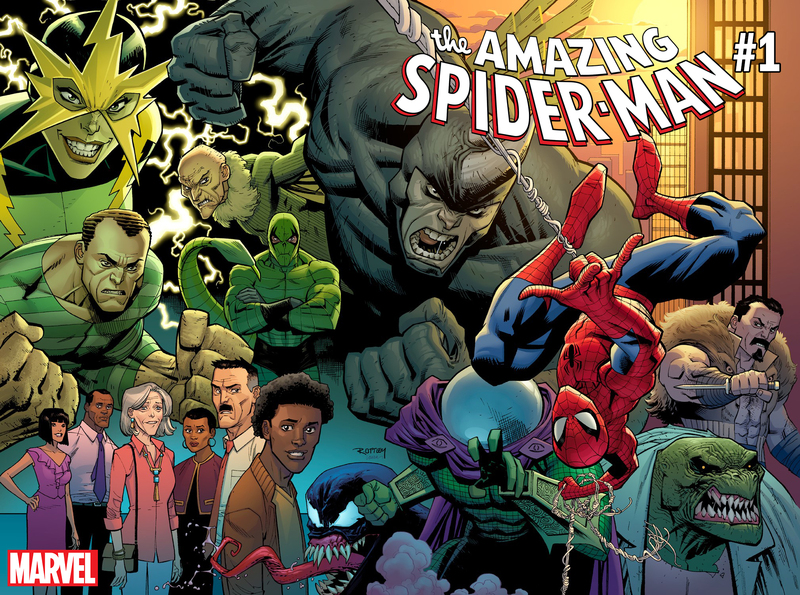 THE AMAZING SPIDER-MAN #1: Written by NICK SPENCER, Art and Cover by RYAN OTTLEY.